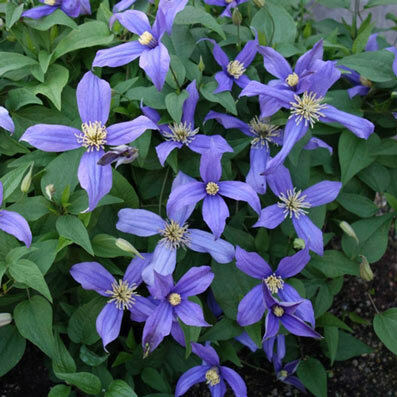 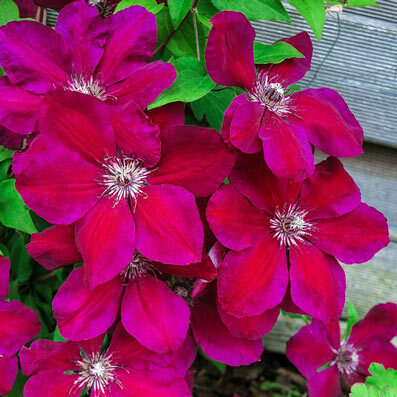 Add height and drama to your garden by planting climbers that provide fast, vertical color. 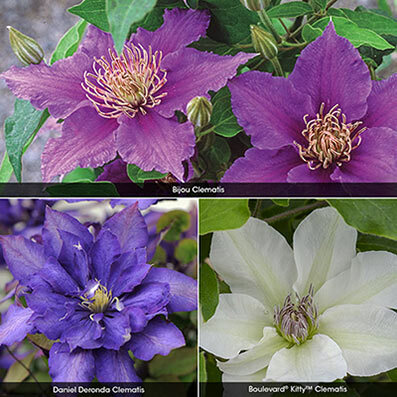 These eye-catching specimens quickly transform fences and walls into spectacular garden focal points. 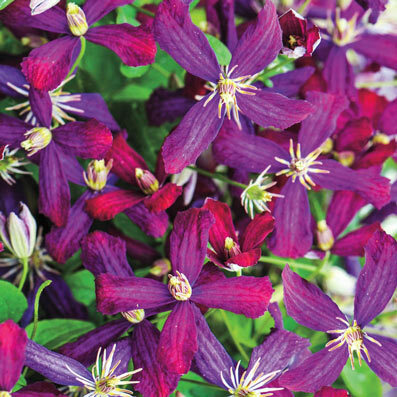 Vines and climbers enhance gardens in a number of ways. 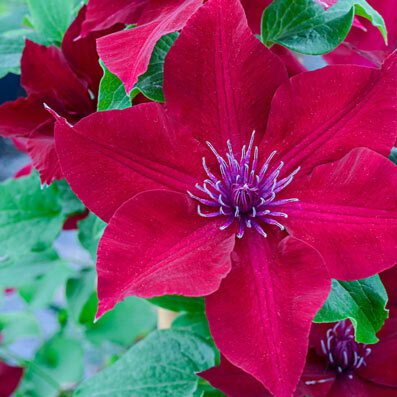 They can be used to create privacy along porch sides or patio edges, serve as focal points to draw the eye toward other garden features and soften harsh architectural lines. 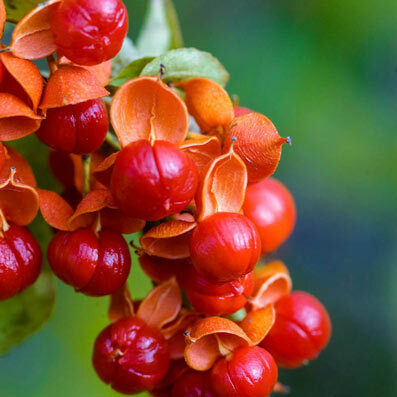 Vines often exhibit showy flowers, attractive and colorful foliage, interesting fruit or seed pods and fall foliage color. 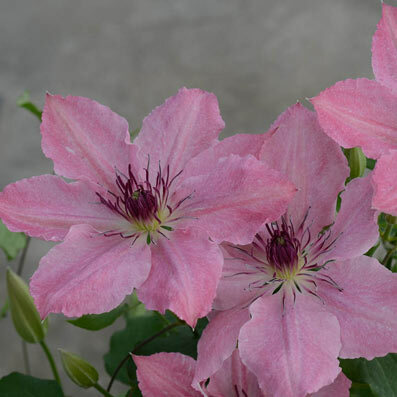 Spring Hill's research team tests and trials plants, so we are confident that we offer unique varieties that perform well in your garden.